By now, most people know all about the importance of your LinkedIn profile picture. But did you know there is a banner picture on your LinkedIn profile? It’s located across the top of your page and is the prime LinkedIn real estate. In fact, LinkedIn profiles with graphics have 11 times more chance of getting viewed than those that don’t. LinkedIn provides users with a number of options for standard-use banners, however, you will have more impact if you create one of your own that is meaningful to your clients and target audience. Go to your Profile >> Edit Profile and click on Add a background photo. If you already have a background photo, then hover over it and click Edit Background. TOP TIP: William Arruda, in his Forbes article, has a list of additional websites that will help with making banners. Each of these websites has great free options you can use, and some even have canvases pre-set to LinkedIn banner dimensions to make the job easier. It doesn’t make much sense to include an image on your profile that is totally unrelated to your brand and what you do. 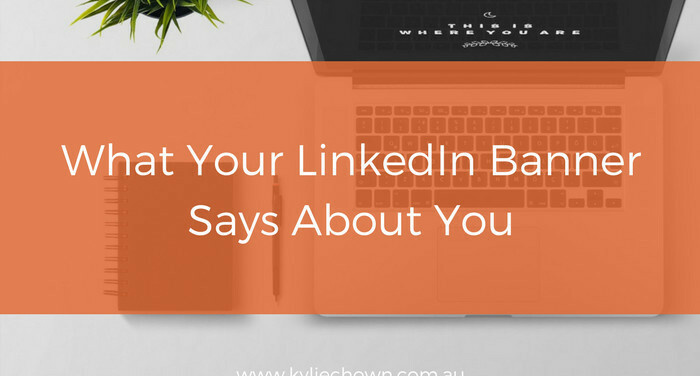 Your LinkedIn profile banner image is the perfect place to let people know how to contact you. Include your email, phone number and website. That way, if potential clients want to get in touch they can do so without hassle. Don’t overdo it – including your business logo, contact details and minimal extra details will ensure the important information is there, without overwhelming your profile. Alignment is also important – your profile picture will land on the left of the banner. 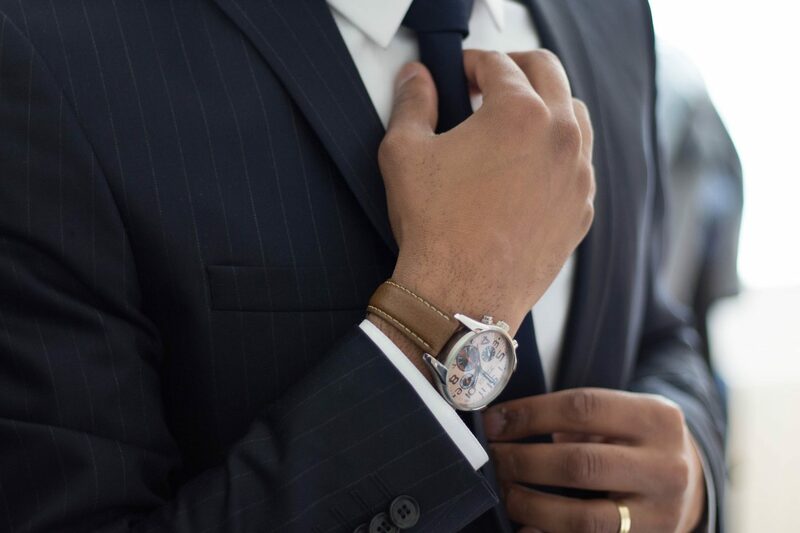 Creating your own on-brand, a stand-out LinkedIn banner will make your profile look more attractive and more professional. Your banner is the prime LinkedIn real estate. What does yours say about you?